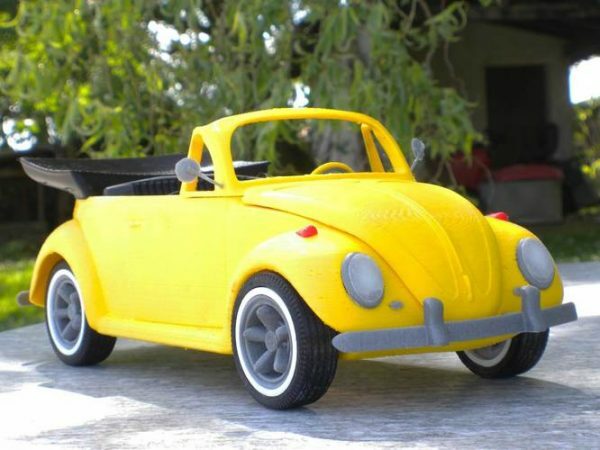 66 convertible beetle cabriolet #3DThursday #3DPrinting « Adafruit Industries – Makers, hackers, artists, designers and engineers! My new 100% printable model! A ’66 convertible beetle, with a lot of nice new details, designed especially for FDM 3D printers.